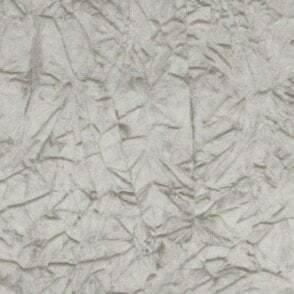 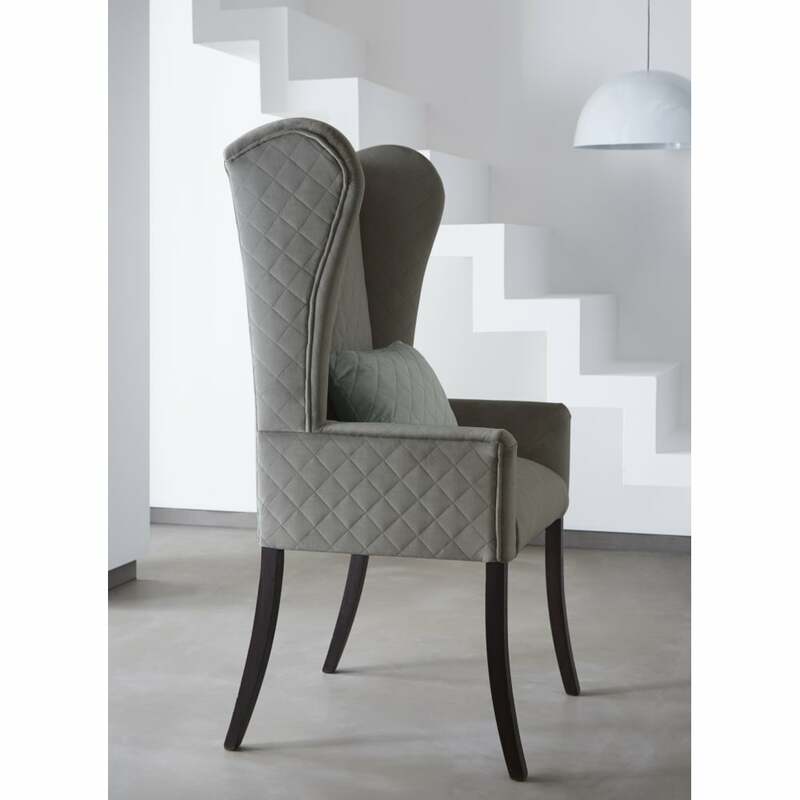 Usage: Heavy Domestic and Commercial Upholstery. 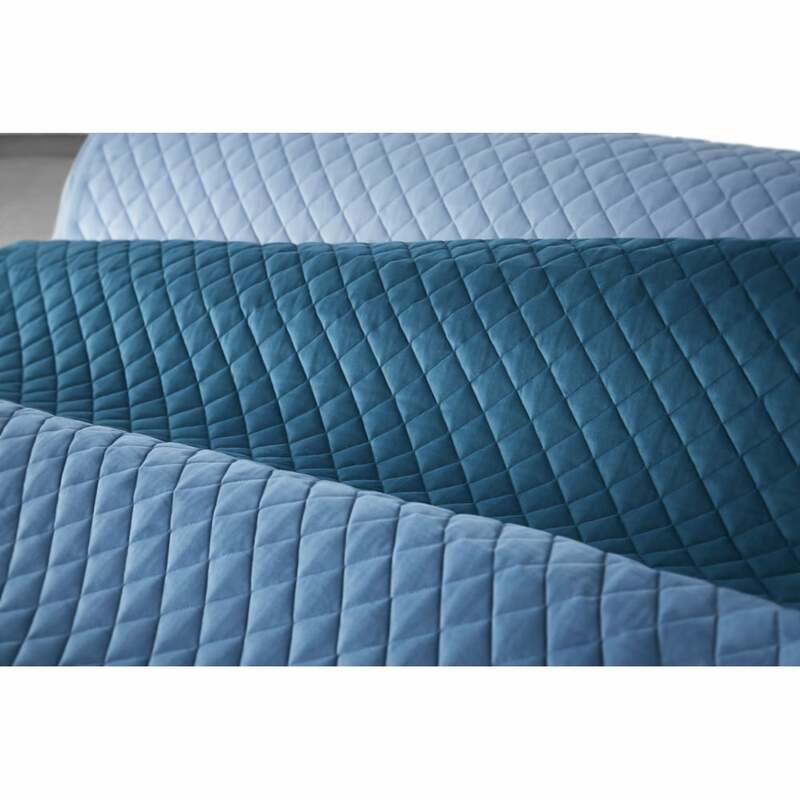 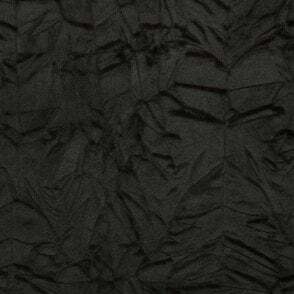 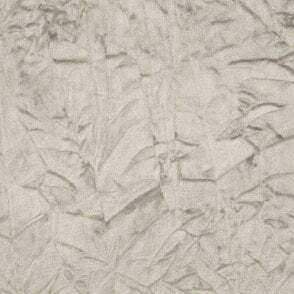 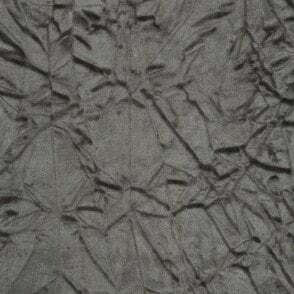 Odyssey Collection: Experience a sensory odyssey of texture and colour with this FR quilted diamond velvet. 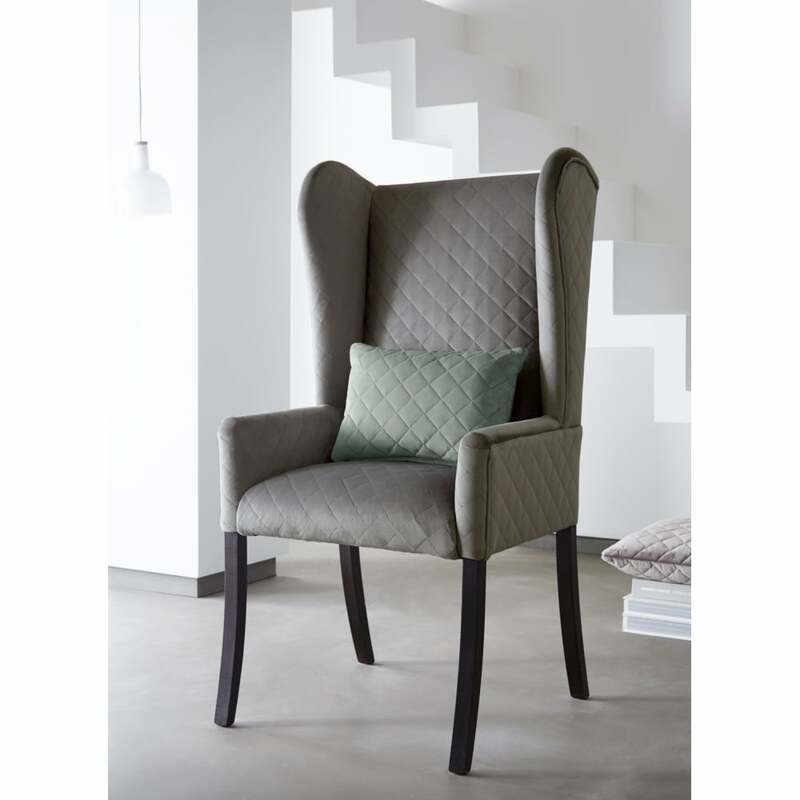 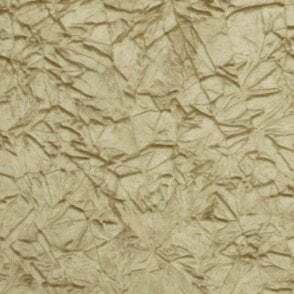 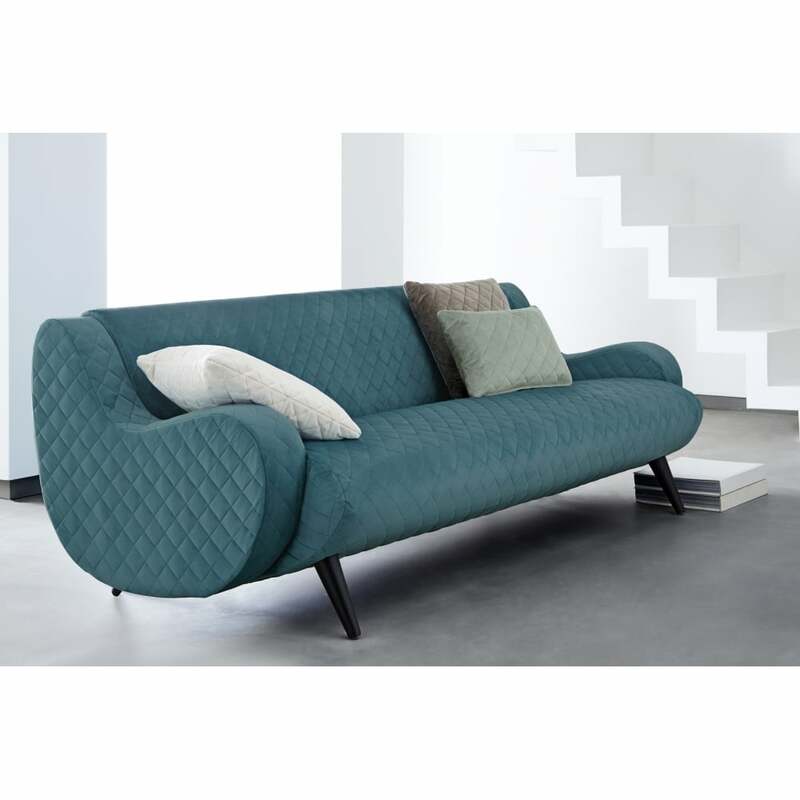 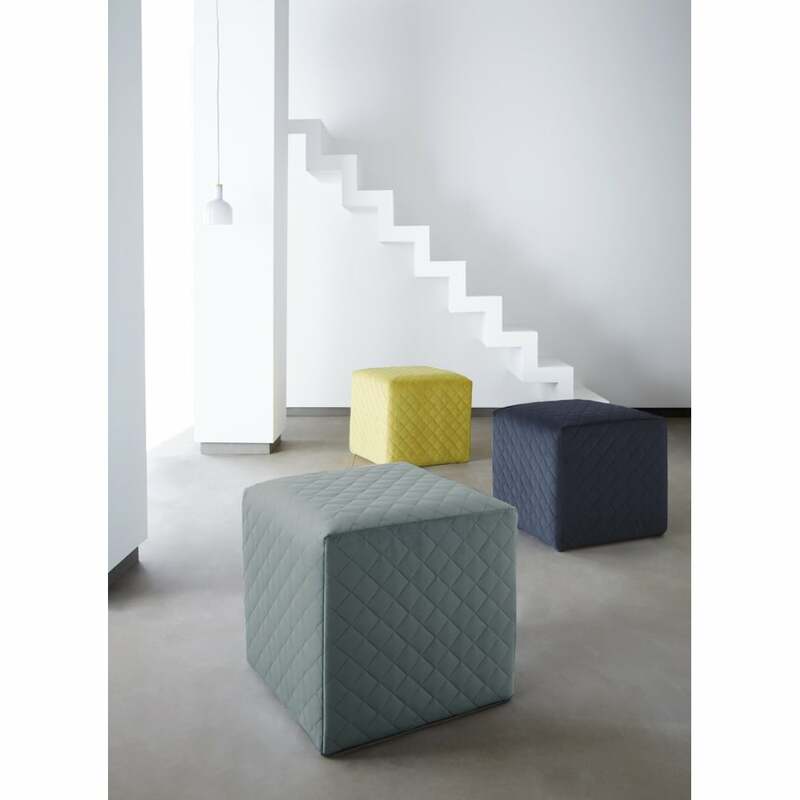 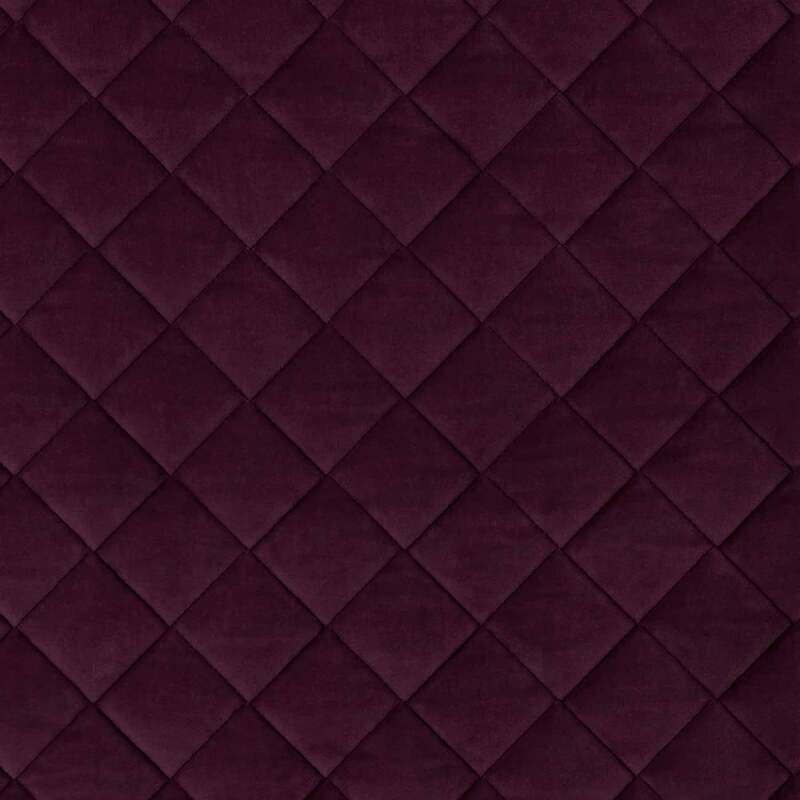 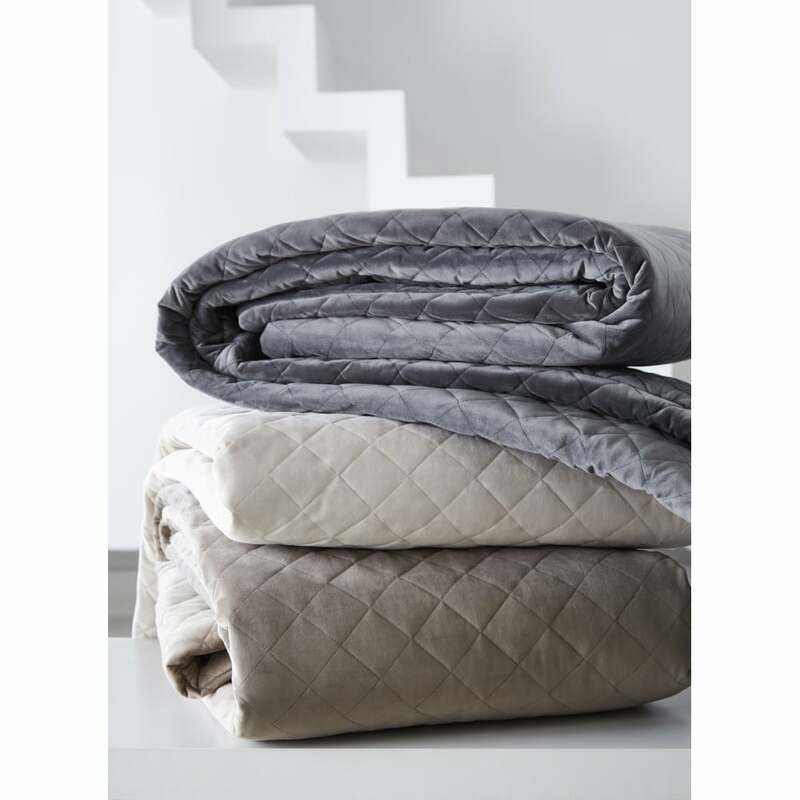 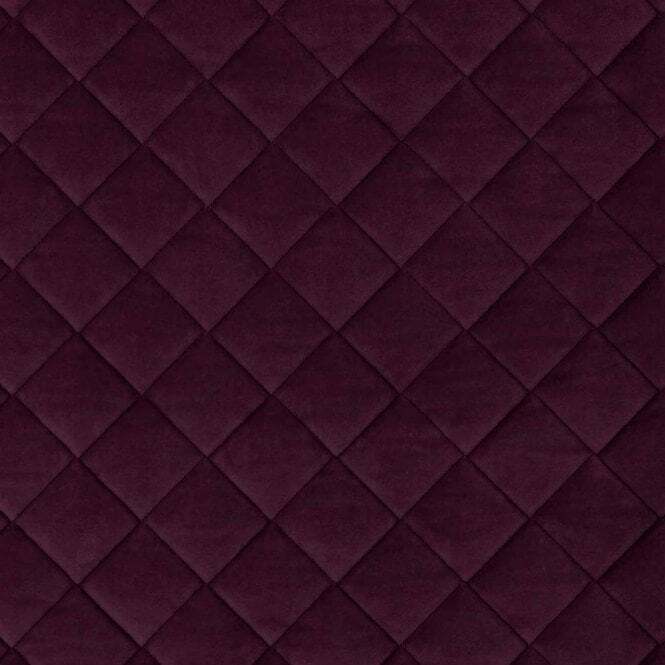 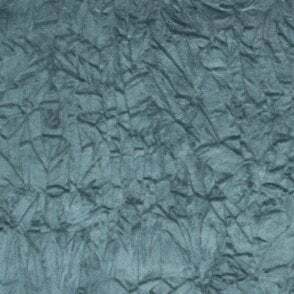 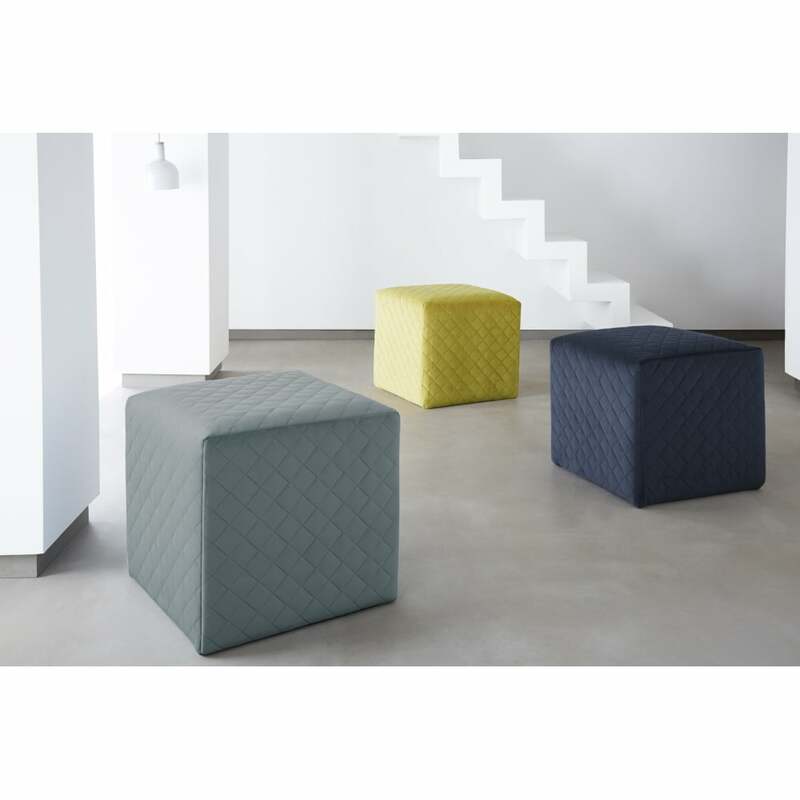 Pure luxury, using three dimensional quilting and durable velvet, the collection features 30 gorgeous colours and is perfect for all upholstery applications.